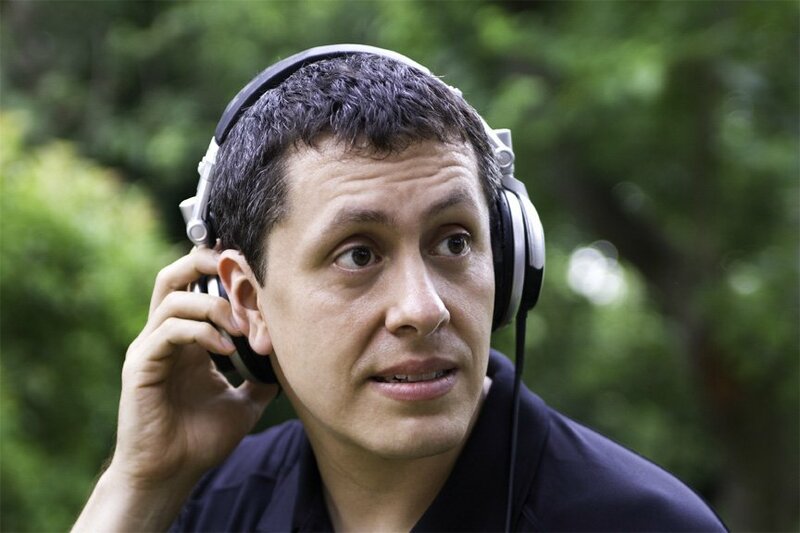 René Coronado will be a familiar name to many of us in the field recording and sound design communities. Coronado co-hosts the popular Tonebenders podcast, which features news and discussions about field recording and sound design, as well as interviews with sound pros worldwide. Coronado is also a prolific field recordist, having captured such subjects as rodeos, hockey ambiences, utility helicopters, pro hockey ambiences, and more for his Echo | Collective: Fields website. Of course, these are an incredibly diverse collection of subjects. I reached out to René and asked if he would share his thoughts on how gear choices affect gathering this broad range of field recordings. Coronado kindly shared detailed thoughts on the gear he uses and how it affects the sound clips he pursues. 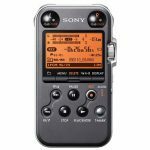 Creative Field Recording: I believe you have many microphones and recorders in your arsenal, but what is your favourite gear for field recording? The answer to this really depends on the shoot I’m looking at. 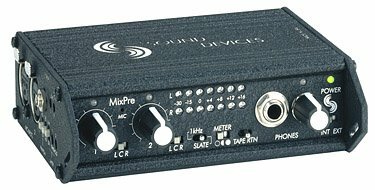 If I’m doing ambient or crowd recording I’m starting to settle into an omni A/B setup with Schoeps CMC 6s in a blimp because that really does do that job particularly well. 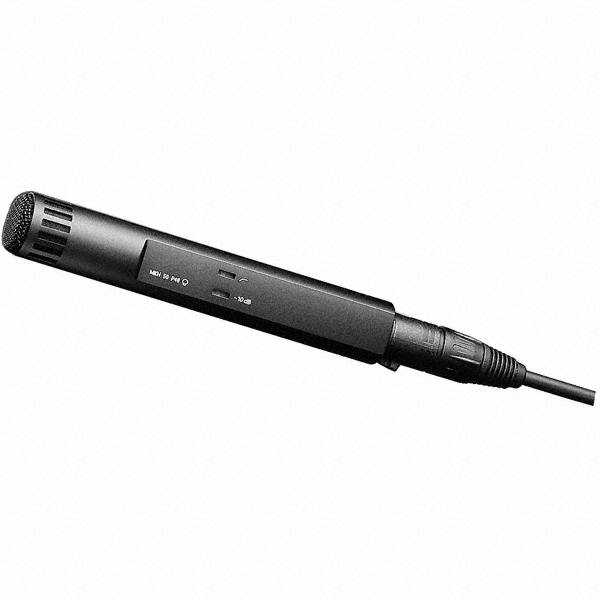 My second choice is often an ORTF rig with my Line Audio CM3s. If I’m recording spot effects (like doors slamming or that type of thing) then I’m more likely to go X/Y or M/S. 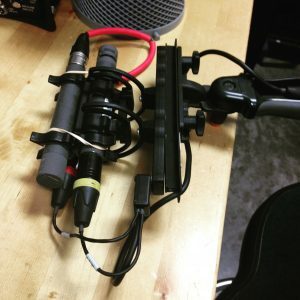 My favorite X/Y rig right now is a pair of Sennheiser MKH 50s, and for M/S I use a Schoeps CMC 6 MK 8 and either cardioid or hypercardioid for the center. If I’m tracking things in noisy environments (like car by or animal recordings) then I’ll end up with a shotgun so that I can maximize signal to noise. Sennheiser MKH 60 or 70 is my choice there. CFR: Why is it your favourite? 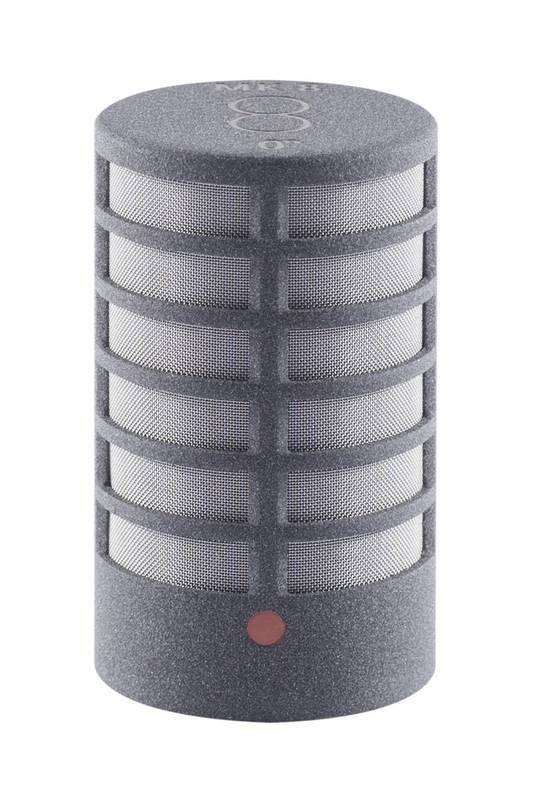 Schoeps A/B omni is because it the best I have available, though I think I’d like to explore Sennheiser options there. 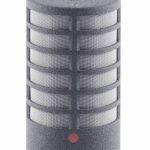 Omni is the best of all worlds for ambient recording since you get your stereo separation entirely from time delay, you don’t have any blind spots in the mic placement, you get all of your low end exactly right, and you eliminate the inherent phase things that introduced when a mic is converted from its natural omni state into cardioid or tighter. MKH 50s in X/Y is just an amazing sounding setup. It’s super clean, a little beefier than real life, and has excellent stereo imaging. I’m working on an echo | collective library right now where I’m using this setup exclusively and I’m just thrilled with how its all sounding. I feel the same way about the MKH 60 and 70 in the shotgun arena. Super clean, very realistic high end without being hyped, and somehow it sounds just a little bit bigger and thicker than real life. I’m not a particular fan of the hype that the 416 brings, and I haven’t spent extensive time with other shotguns. For recorders I’ve really been gravitating to the Sound Devices 633 lately. It’s got excellent build quality and flexibility, you can get around the menus quickly and intuitively, and its power management is second to none. The only downside on that box is that it doesn’t have an integrated hard disk to record to, so you end up swapping CF cards in and out after shoots. 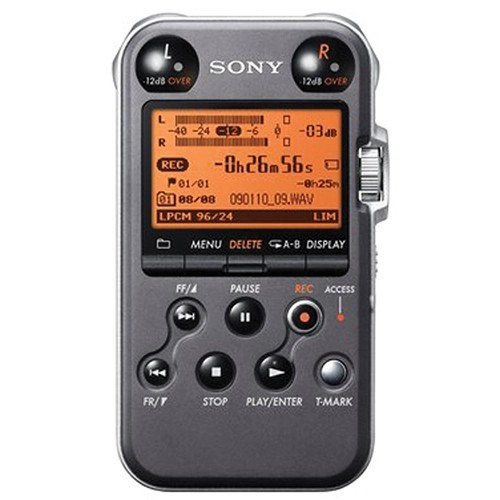 CFR: Can you share some favourite experiences field recording with this gear? For the A/B omni setup I did a recent podcast complete with photos and downloadable content about a parade I recorded. That entire story is told there. For the other setups, check out the podcast of the recordings of the Porsche 911 GT3. Many thanks to René for sharing his thoughts about field recording and gear! 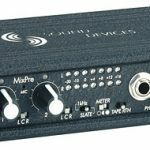 Line Audio CM3 cardiod condenser microphones. 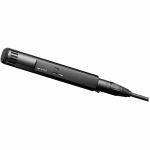 Sennheiser MKH 50 supercardiod condenser microphone. 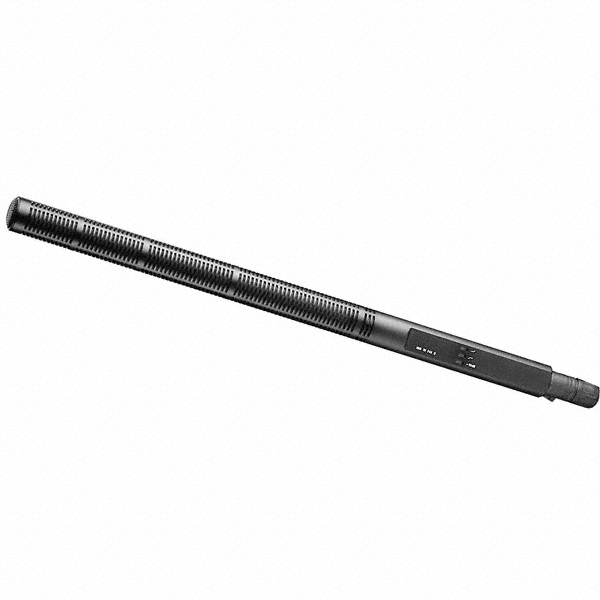 Sennheiser MKH 60 supercardiod short shotgun condenser microphone. 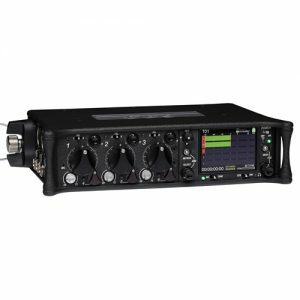 Sound Devices 633 6-track audio mixer and recorder. Download René’s libraries on his sound fx Web store. Listen to his sound design podcast. Read an interview with René Coronado here on the site.